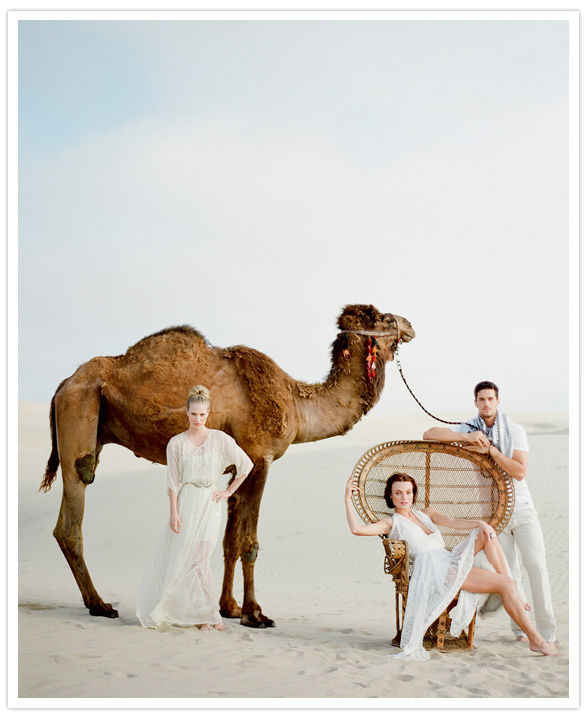 Arabian Days Inspiration Shoot: Featured on 100 Layer Cake! Your week is not complete until you’ve set eyes on Caleb the Camel, and peered into the mind of the seamlessly artistic Cortnie of Canvas & Canopy. So, might we recommend a photo shoot to haunt your oh-my-goodness-I-want-everything-in-that-shoot-to-be-in-my-wedding dreams? Alright then. We just couldn’t resist from sharing such a beaut after seeing the spread in the latest issue of Rue, shot by the incredible Jose Villa. Lucky for us, Cortnie couldn’t wait to share all the deets on how her travels to Egypt inspired the shoot! The true inspiration for the tablescape came from the history of Egypt itself. I was so inspired by my travels to Egypt and Jordan – by all of the ancient history, artifacts and archaeological digs. The inspiration behind the color palette came from observing how the Bedouin people of both Egypt and Jordan don their camels with brightly colored garb to serve as a colorful contrast against the stark desert. 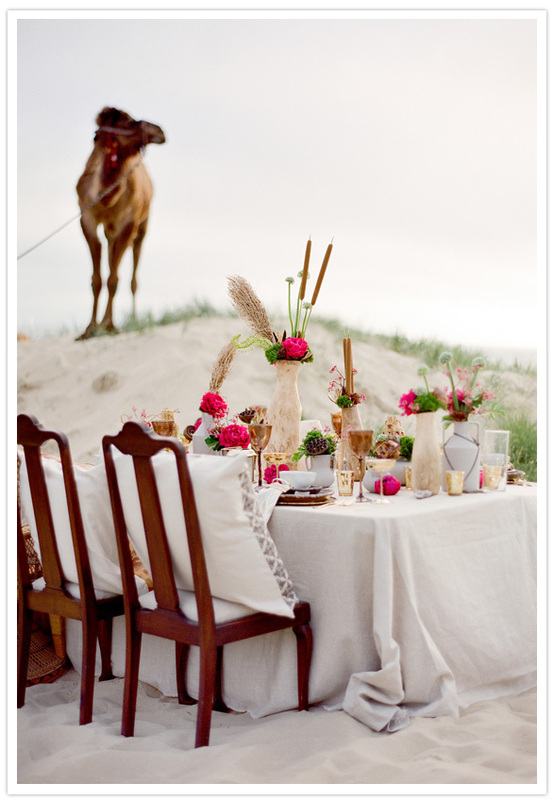 Muted grays, mustards and reds of the Wadi Rum desert were toned down, while pops of bright pink peonies served as our bold Bedouin inspiration. For lounge décor, La Partie Events filled small bowls with vibrantly-colored spices gathered from the spice markets of Egypt & Jordan. Not only were we inspired to incorporate the raw textured sheets of papyrus, but we were really excited to use them to wrap votives and vases in. 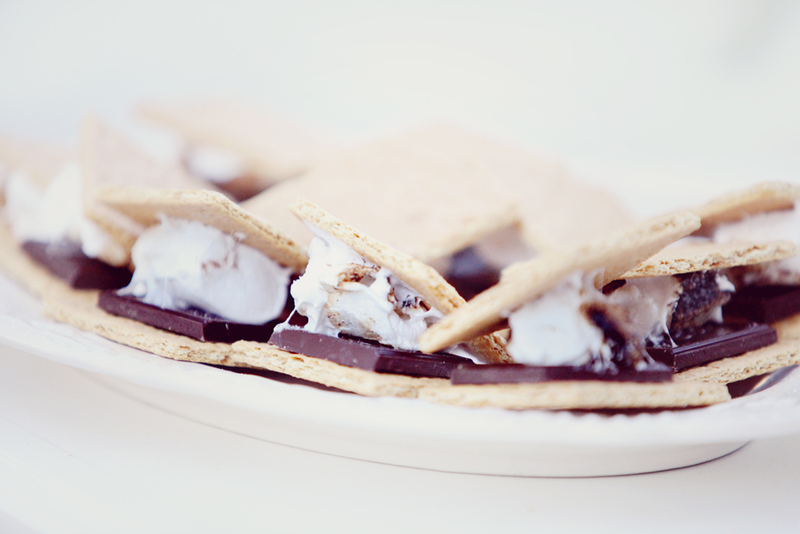 They provided the perfect texture, and we loved the way the soft candlelight peeked through. We returned from our travels with a few alabaster vases and objects – a huge handicraft for Egyptians, and used them as containers on the table. We then scattered rock fossils and old pieces of crumbled buildings onto the table. We incorporated gold bracelets bought from the streets of Jordan/Egypt onto the napkins – channeling a bit of Cleopatra herself. The raw earthenware plates we paired with the napkins that looked like they could have just been uncovered in an archeological dig worked perfectly.We loved the gilded gold contrast against the raw earthy archaeological table we were creating. Momental Designs hand painted triangular pyramid like shapes onto papyrus menus and crafted papyrus napkin treatments that we wrapped around each napkin. We loved the papyrus plant so much that we incorporated it into the arrangements as well. Large wicker peacock throne chairs were our updated version of the thrones of the Kings. It doesn’t get any better than this. A dream team of professionals collaborating on such a shoot = the perfect amount of eye candy to get us through the weekend. Happy Friday, Cakelets! Featured on: Cover of Rue Magazine! 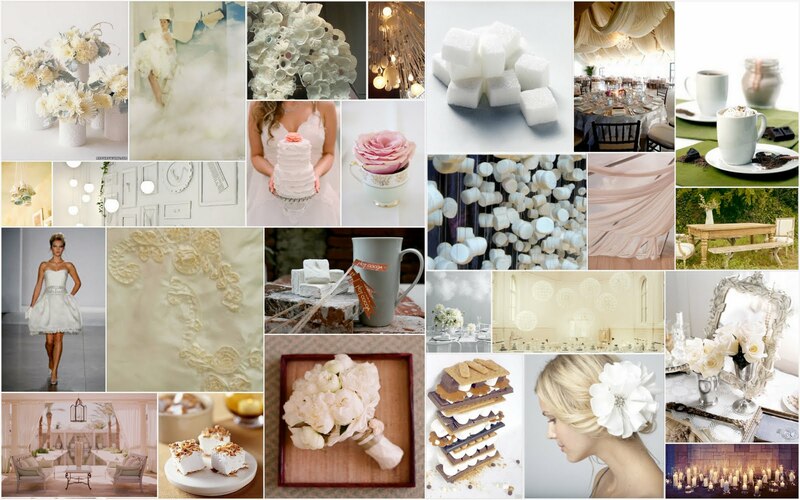 Inspiration for Photo Shoot: All things Marshmallows! 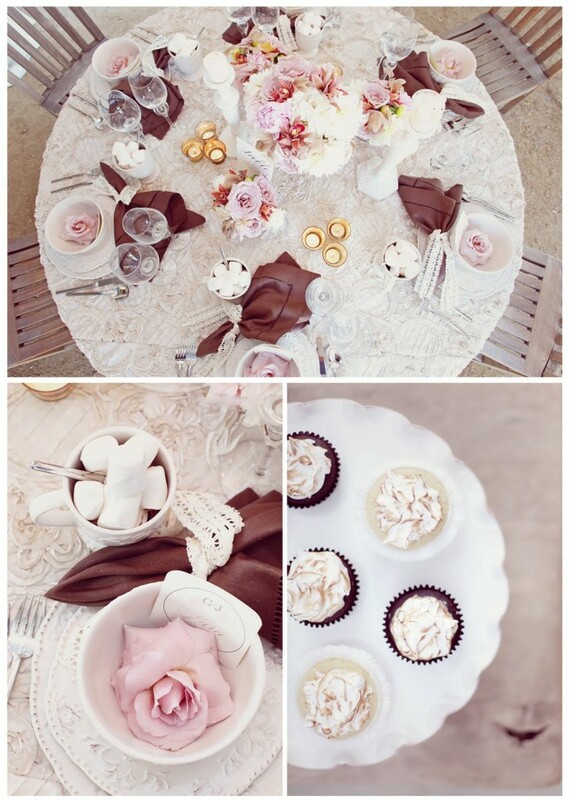 This inspired soft, billowy, fluffy fabrics in soft creamy colors. 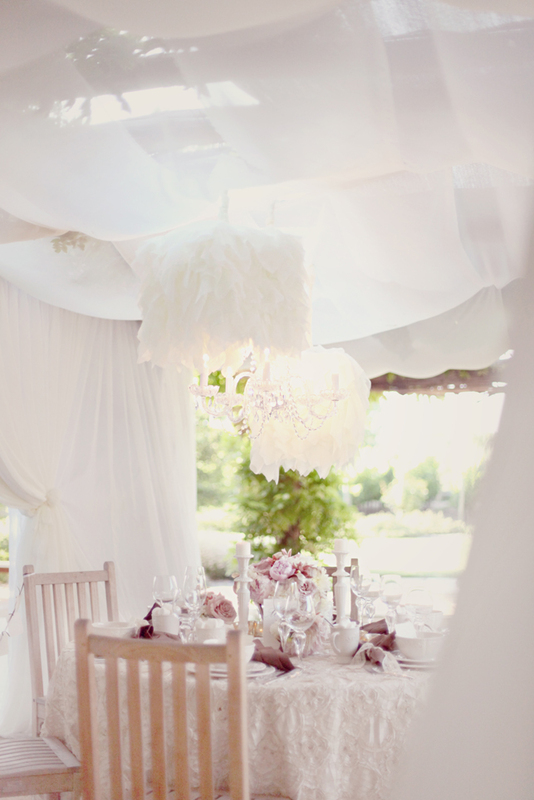 I wanted a lot of volume & texture throughout the shoot from the white drapes to the tablecloths. Thoughts of the outcome of the shoot? I am so appreciate of all the amazing vendors we worked on this shoot, including the wonderful ladies of Simply Bloom, who flew out all the way from Alabama! The shoot turned out beautifully! 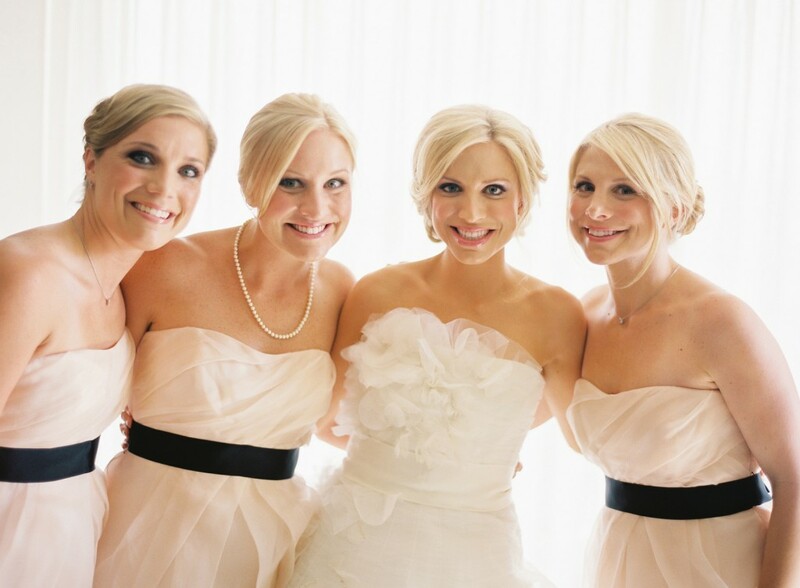 Firestone Winery Wedding Featured on Santa Barbara Wedding Blog! We simply adore California photographers Michael + Anna Costa around here and to prove our undying love for these two talented shutterbugs we are spending the entire day with some of their most fabulous weddings. We are kicking off the Costa-extravaganza with a chic Santa Barbara soiree that kicks some serious wedding behind. It is the perfect blend of Los Angeles cool with Santa Barbara elegance and the images are out of this world! 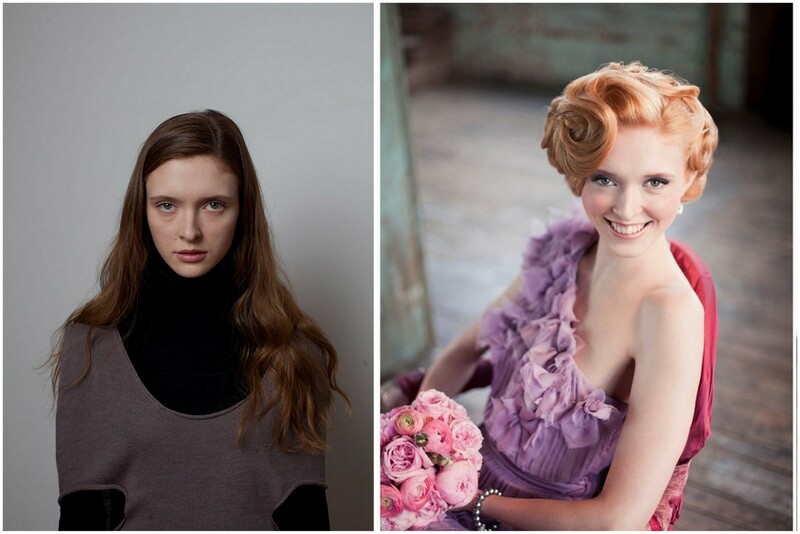 Before the next beauty from this darling duo graces our blog run over to the full gallery! Click here to see the entire gallery of images! 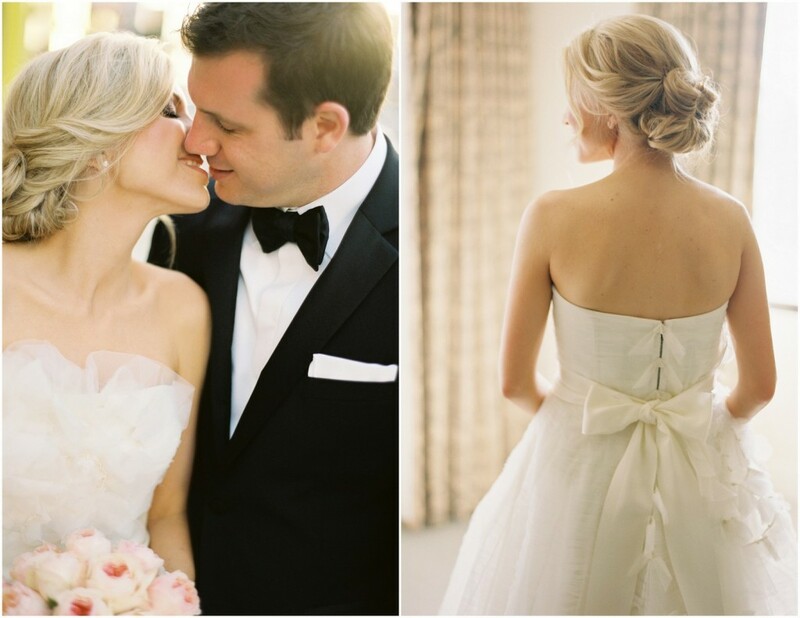 From Michael + Anna Costa Photographers Ltd.… LA hip meets Santa Barbara’s easy elegance. Myara & Finian’s wedding begins at the Four Seasons Biltmore in Santa Barbara & travels to Lincourt Vineyard nestled in the beautiful rolling hills of Santa Ynez Vally. Being in the film industry, Myara & Finian’s panache for cool shows in their and their wedding parties’ wardrobe in what will undoubtably look hip 20 years out. Sunny floral design and details by the always amazing Nico of Nico Designs compliment their wonderful day surrounded by friends, family and synchronized dancing! 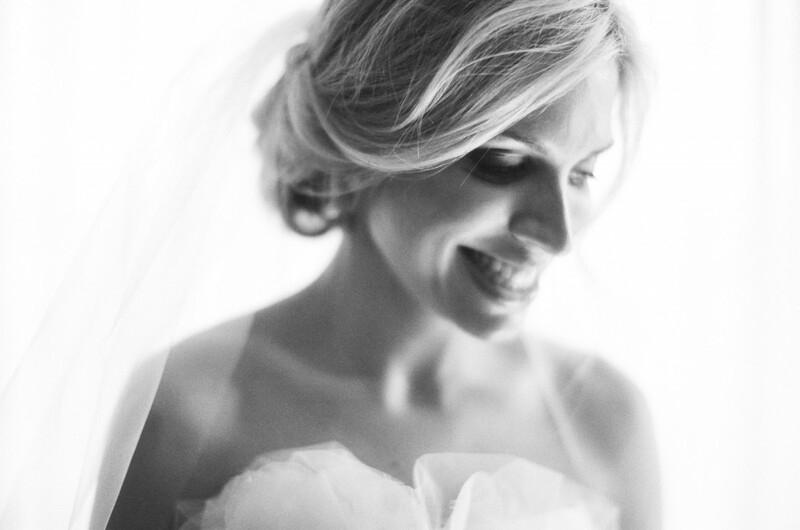 Planning all wrapped up in a nice little package by Tonya Szele of Soigne Productions. Michael & Anna Costa Photographers Ltd., TEAM Hair and Makeup, LBPS Events, Inc. and Pure Joy Catering are members of our Little Black Book. For more information on how members are chosen, click here. Another week of loveliness has come and gone here at SMP. 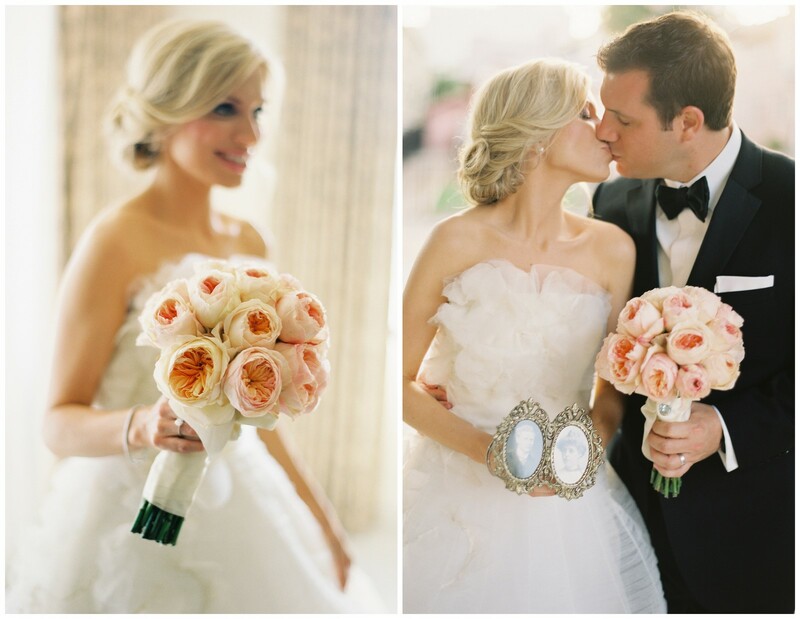 We’ve seen enough pretty to last a lifetime and we are pretty sure that our heads are spinning with images perfect bouquets and first kisses swirling around in wedding heaven. And even though the weekend is here and we’re ready to kick off our heels (or in this case, our slippers and yoga pants), we couldn’t resist sharing one last bit of wedding goodness. So pretty that you just might in fact squeal out loud or spontaneously combust or something. The pics are shot by our friend and photo God, Jose Villa from the fabulous Jill La Fleur’s recent workshop in Ojai. 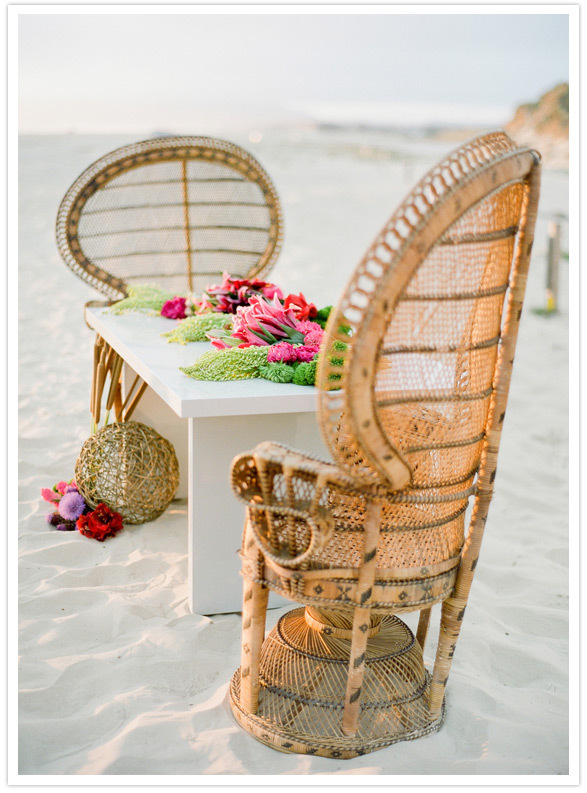 For even more, check out the brand new issue of Pacific Wedding on newsstands TOMORROW! Click here to see the gallery. Jill’s next workshop which is sure to top this little dose of gorgeous is scheduled for January 22nd thru the 24th in Maui, Hawaii and will feature such guests as Jose Villa, Pacific Weddings Magazine, Joel Serrato, Team Hair and Makeup and Richard Photo Lab. Oh and yours truly who will be popping in via skype for a little lesson in getting published. Spaces go CRAZY fast so if you’re an up and coming photog or a bonafide pro and want to join in on the action, click here! 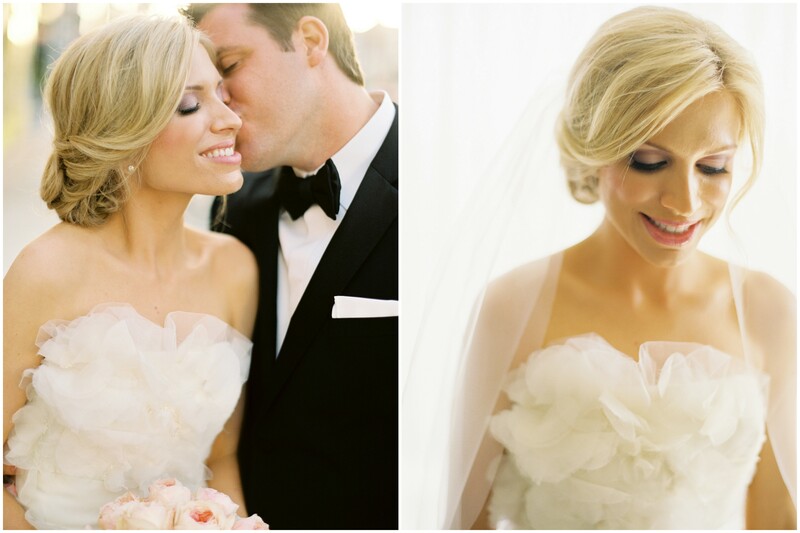 Beautiful Los Angeles Wedding by Jose Villa! 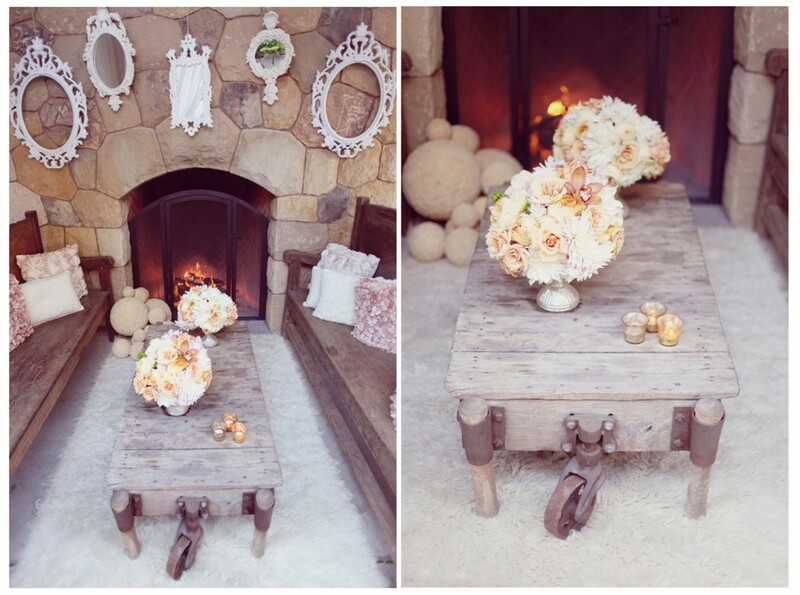 Twin Peaks Ranch Wedding Featured on Style Me Pretty! As much as I love bright colors and loads of fabulous details, sometimes it’s the understated affairs that really pique my interest. 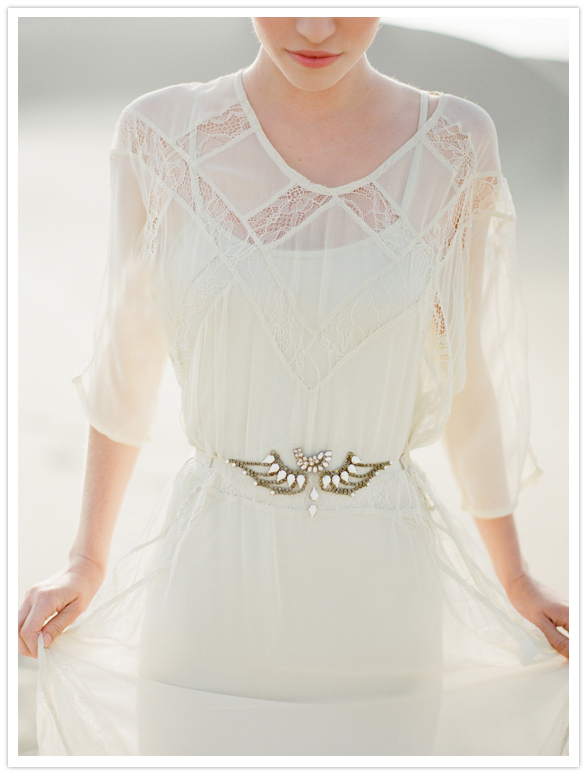 Weddings sans pomp with just a girl in a gorgeous dress and her love getting married out in the open air. 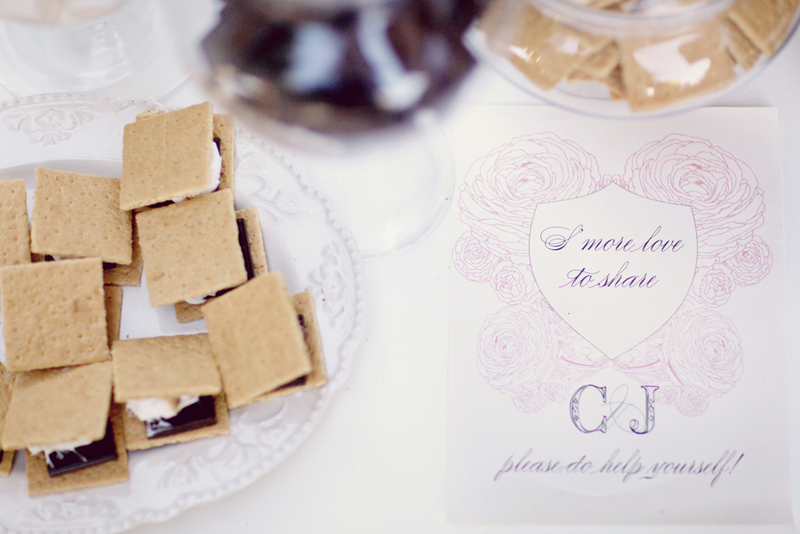 A wedding just like this Ojai beauty shot by Jenna Marie Photography. It is au naturel and edited to perfection by A Tavola! See the full spread here. From Jenna Marie Photography…Twin Peaks Ranch is like the private balcony off the master suite of the majestic and understated bedroom community that is beautiful Ojai, CA. So when Sara and Gary’s seasoned sense of individuality collided with this storybook secret at the foot of Ojai’s Topa Topa mountains, their party of 60 close family and friends fortuned to soak up a destination wedding infused with the effortless charm and elegance of this Spanish Mission Revival. Upon arrival, all of the guests were greeted by the groom himself and escorted to the ceremony site. The intimate ceremony was presided over by a dear, ordained friend of many years and included the heartfelt participation of other friends and family members. Spending time with and enjoying their guests was of top priority to Gary and Sara who opted to join the cocktail hour immediately following the ceremony rather than escaping to take pictures. Gary and Sara are both foodies and delighting the palate ranked high on their list of wedding priorities. Neither they nor their guests could have been disappointed with the culinary artistry of A Tavola Catering, who offered plates of butternut squash ravioli, seared diver scallops or succulent lamb accompanied by a goat cheese salad and freshly baked bread. In keeping with the organic beauty of the Ranch, the bride and groom chose not to overwhelm their reception with linens and large arrangements, but rather highlighted the eight, dark-stained farmhouse tables by using freshly planted regional herbs as centerpieces, reflecting their love for food. A few weeks back we were featured on Style Me Pretty for an amazing NYC shoot we did with Jill La Fleur & Matthew of CLY Creation. I wanted to post a few before and after shots of the model– often times we have amazing before & after shoots of our trials but ususally they are taken with our little point and shoot camera in the studio, but this time we lucked out since Matthew had taken some pro pics of the model before. Truth be told it’s amazing what a little hair and makeup can do! 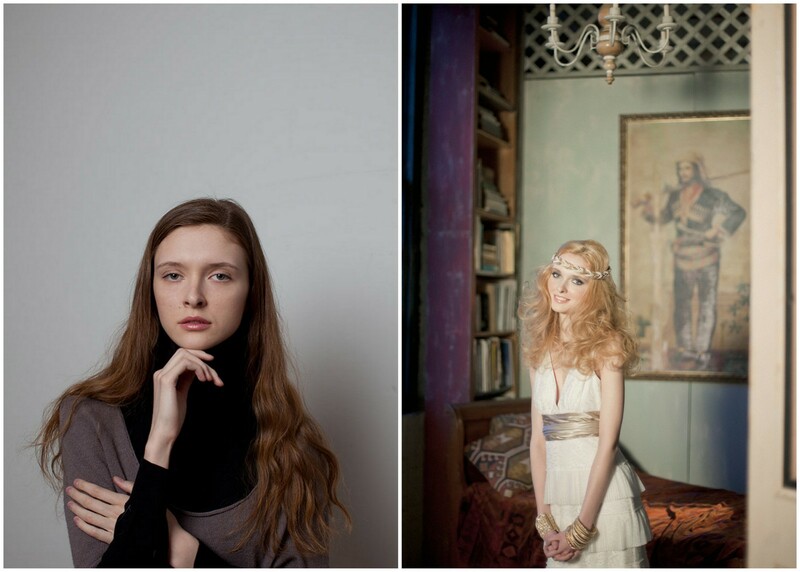 This flawless style shoot by Jose Villa & Jill La Fleur has stuck in my mind since I first saw it on Style Me Pretty. I think my favorite thing about her look is her makeup, by Team Hair & Makeup. 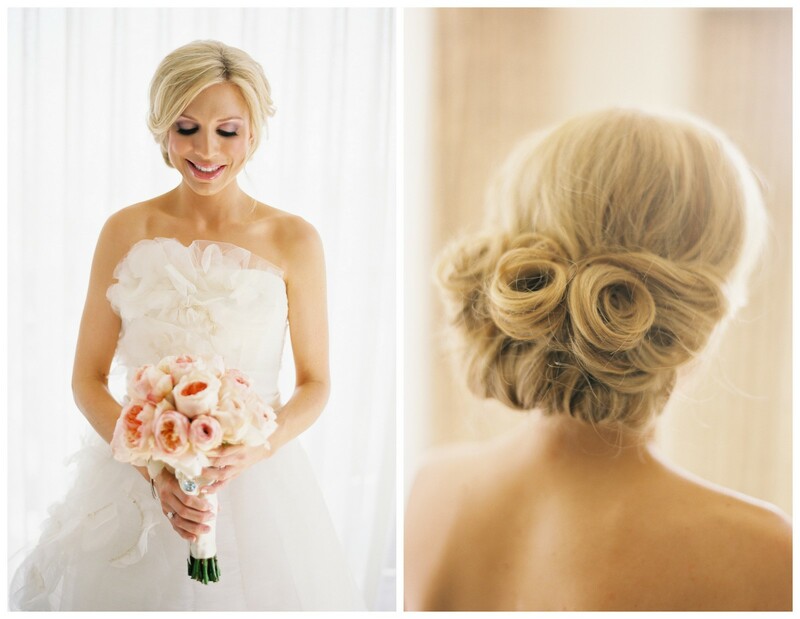 That rosy glow is perfect for achieving a look of wedding day bliss! And it’s still pretty natural, letting her gorgeous smile and bright eyes take the spotlight. Also, loving that the feather hair accessory by Lo Boheme is definitely a statement – but such a great way to add color and a little style! It goes so well with the poppy bouquet… add a little rhinestone detail on the gown (not too much) and you’ve got the perfect girly-glam look.